Import your entire previous customer list and we’ll start the Feedback loop. The loop contains: request for feedback emails, gentle reminder emails, and video thank you messages – all branded for your company. A stronger online reputation with higher average ratings, recent reviews, and more documented client success stories gives potential customers a reason to trust your business. Recent studies have found that businesses with at least 4 star Ratings enjoy 3 1/2 times more customers than lower rated businesses. As local consumers continue the upward trend of relying on reviews more and more, the effects on your bottom line increase. Now, there’s an easy to use, automated system that makes it easy for you and your customer to spread your positive reviews. 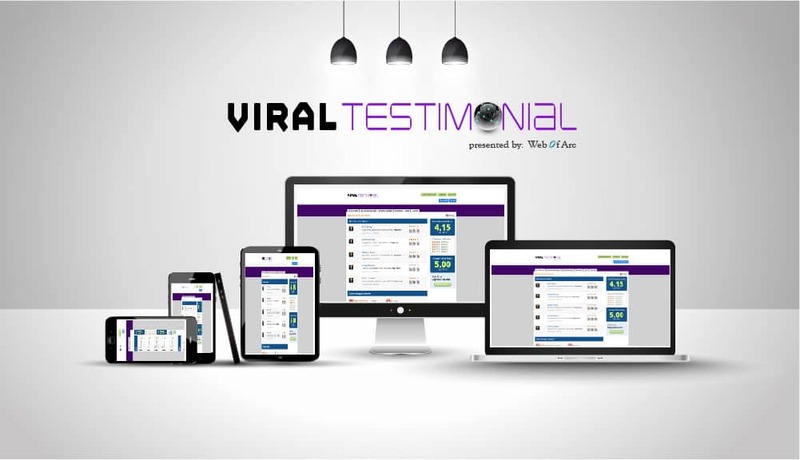 The Viral Testimonial software has a smart built in funnel for your customers. 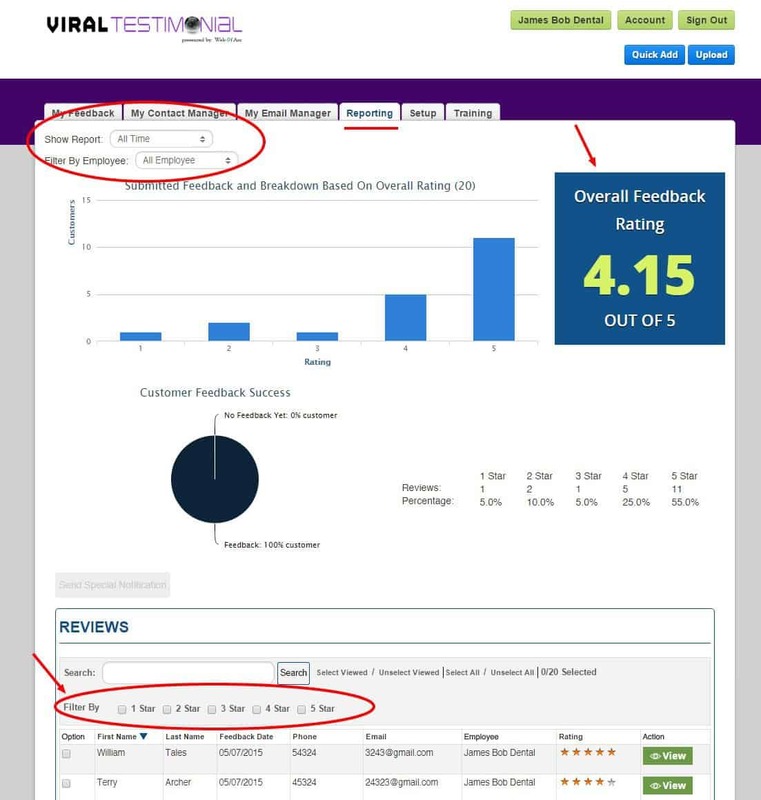 It detects when a customer has left a positive or negative review based on their star rating. The software then automatically segments your customers and sends them to targeted web pages based on their responses. 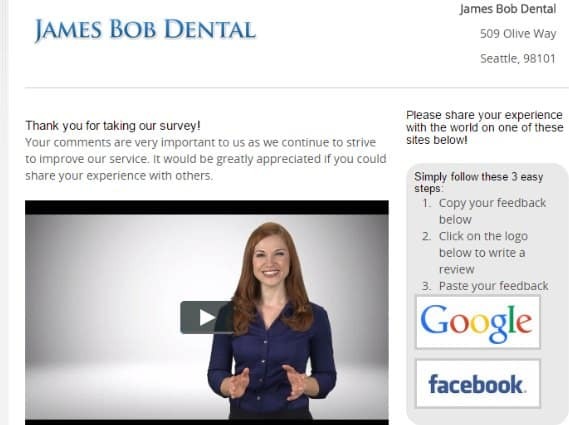 Both web pages address your customer’s rating choice with a warm, branded company video. We make it extremely easy (with one click) for Positive Reviewers to share their thoughts online to websites such as Google, Facebook, Yelp, etc. In the meantime, any negative reviewers are sent to a different feedback survey page, asking them to expand on their experience within our internal system. The software also follows up with each set of customers based on their status. Gone are the days of static marketing. 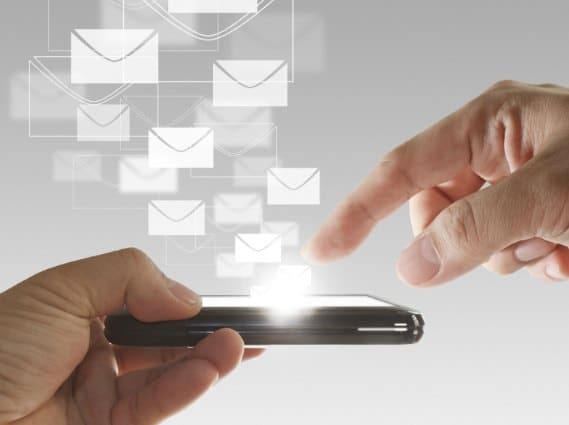 Customers now expect highly engaging content and personalized messages. The Viral Testimonial system allows you to address your customers based on their personal experience with your company. If the experience is great, we help them easily share their story, creating company advocates. If their experience is less than great, we start an internal conversation that gives you a second chance to impress him/her. 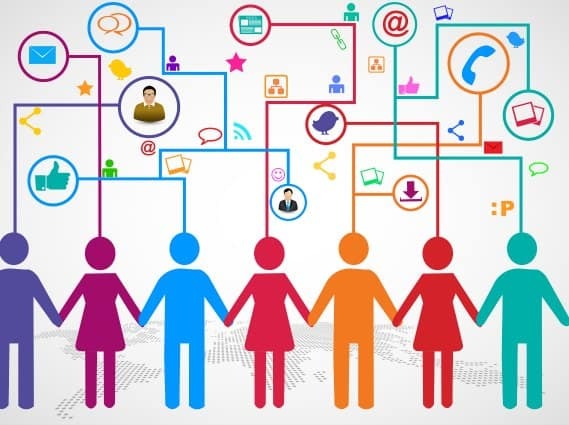 The software helps you segment your customer for higher engagement – resulting in exceptional service your customer will appreciate….and remember! On the flip side, if your customer leaves a Negative Review (anything under 4 stars) then they are automatically led to a web page with a custom branded video apologizing for their poor experience, and explaining how you’ll use their feedback to improve your business’s procedures. 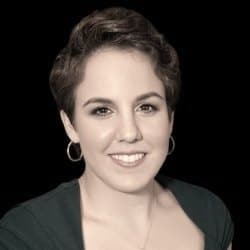 This intercepts their negative online review and allows you to address the problem before it hurts your company’s reputation. Research indicates that most customers will give you another chance if they feel you have heard their complaints and made an attempt to change your business procedures. The Viral Testimonial System proactively turns negative feedback into an internal conversation. This approach can even turn disgruntled customers into fans! Next, our software will automatically send you email and text message alerts each time a customer submits a review. This allows you to respond quickly. We can also notify your employees when positive reviews are submitted — boosting company morale and making them feel intrinsically good about the service they’re providing – something that has been proven to be more motivating than cash bonuses! Instant notifications are a luxury in the business world. Customer communication is often delayed and hampered by buggy technology. Receiving instant notifications by text and email, even when you’re on the go, means you’re immediately empowered as a problem solver. Great customer service requires timeliness, knowledge, and a willingness to help. Viral Testimonial gives you the knowledge of your customer’s thoughts, exactly when they share them, with the information necessary to respond intelligently. You have new 5 star reviews…now what? Spread the word! Our software makes it easy for your customers to share their ratings and personally recommend you on popular sites such as Google, Facebook, Twitter, Yelp, etc. Choose which reviews to share publicly with one click on the dashboard. We’ll create a branded Micro-Site for your company with contact information and a recent review feed. Share top reviews and suppress less than stellar reviews on your website, micro-site, and social sites. The software automatically creates highly share-able testimonial images for your social sites. Securing good reviews is only the first step in your company’s successful marketing efforts. Good reviews don’t matter if nobody can see them. It takes extra effort for your customers to visit individual review sites and enter their comments. At the most, customers will review you once. 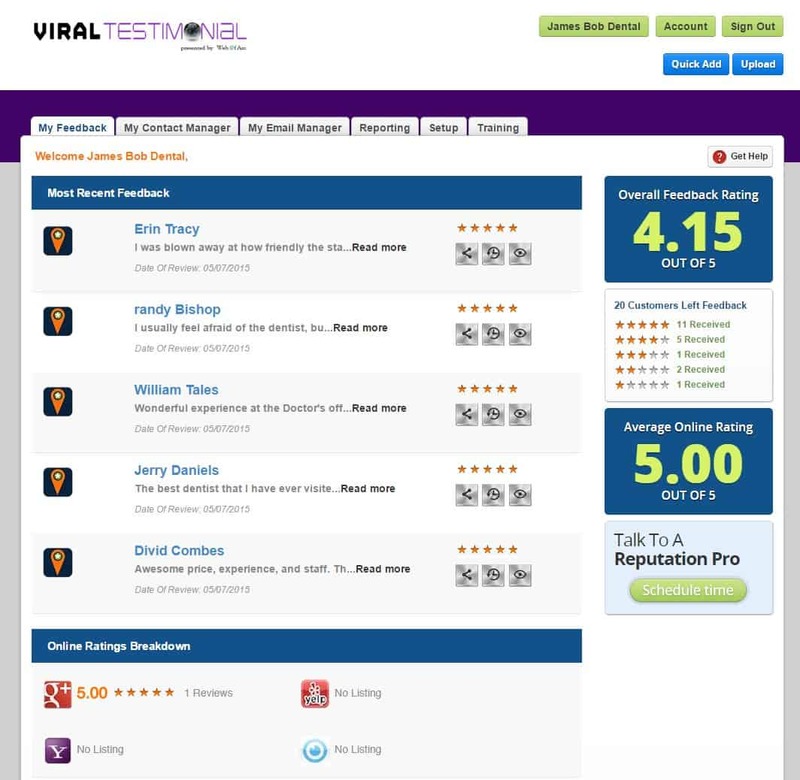 Viral Testimonial Software makes reviewing you on multiple sites as easy as one click. When we canvas the internet with your customer’s success stories your brand’s trust factor sky rockets – and so does your revenue! Share new reviews to your social sites like Google and Facebook – and the great news is we can automatically make these updates for you. Enjoy easy to manage Reputation Data Reporting. View your average rating, notifications, response rates, and company metrics directly from your dashboard. The software smartly tracks your customer’s repeat visits, intelligently grouping past visits with the proper customer profile. How often do you wish you had a simple dashboard that smartly tracks important business metrics? Probably pretty often, right? Well, the smart, intuitive Viral Testimonial Dashboard is a one-stop-shop for everything you need to manage your company’s online reputation. It’s dynamic, responsive, and timely. You’re always informed about your average customer rating and you can quickly tell when a department or employee is off track. Making quicker, more informed decisions makes all the difference. Having a great service or product. Keeping your marketing message in front of your customers so they don’t forget about you. Viral Testimonial helps you do both! The dashboard gives you powerful big-picture metrics that help you evaluate your department performance. It even lets you nail down to specific employee performance. Not only that, your dashboard segments your customers by feedback, giving you the powerful ability to re-target customers with email campaigns based on the feedback they submitted. With just a few clicks you can send a message to all customers who left you a low review explaining how your service has changed and asking them to give you another try. Another example: Send an email campaign re-engaging all customer who’ve reviewed your service by announcing a new, special feature. This feature alone can profoundly increase your company’s repeat and return business….gold! We think you’ll find the software simple, intuitive, and easy for anyone (even non tech geeks) to use. The entire process is mobile responsive. It looks beautiful on mobile phones, tablets, and all browsers. This means you and your customers can access the system from anywhere in the world where you have internet connection. We’ll make sure the setup process is painless. You’ll instantly receive a business information form to fill out. We’ll schedule a 1 on 1 walk through with you to make sure you don’t have any questions, and voila – you’ll be earning customer reviews in no time. If at any time in the future you have questions or need help, our fast and friendly support team will be here to guide you. The number one rule of local business marketing is: Don’t confuse your customer! The second your customer becomes confused, the chances of him/her engaging with your business again becomes slim to none. We’re all busy people. We have families, businesses, lives to lead. Viral Testimonial helps customers spread their success stories with one click because we want them to share their praise AND keep coming back to you. Secondly, the software is intuitive and simple for you to use so you’ll do just that…use it! We aren’t interested in creating things that gather dust on bookshelves or in dark corners of your desktop. The software is designed to instantly create value and it does this by generating results in the background, without you having to suffer along with complicated technology. We like to call it: Results without the Heachache. Our simple, automated funnel uses an email marketing campaign to connect with your customers, generating valuable feedback, without you having to lift a finger! Don’t worry about hosting, connectivity, or integration. Anyone can use our software. Access your personal dashboard from anywhere. It just works. Don’t worry about inhibiting your review momentum! Our software handles an unlimited number of real customer reviews. Adding your customers to the system is a breeze. Use our Quick Add forms from your website, a URL customized for your business, or from your dashboard. They’ll be in the loop in no time! Your data is always yours. Import your previous customer list with one click on your Dashboard and start generating positive reviews fast. Export your segmented customer list at any time. Choose the reviews you want to share on your social media sites, popular review sites, your website, and your branded micro-site. Canvas the web with your customer’s success stories – straight from your dashboard! The Viral Testimonial Feedback Loop comes personalized and branded for your company, including empathetic, upbeat videos and Thank You pages that leave your customers feeling warm and fuzzy inside. Comes seamlessly integrated with your website (without involving your geek friends). Connects with the most used review sites – making review sharing a cinch. Proactively seeks feedback and starts a conversation, giving your customer a chance to vent before going public. Suppress negative reviews from showing on your website, micro-site, and auto-posting on social sites. Pulls in past and real-time reviews from the most popular Review Sites such as Google, Yahoo, Yelp, and Facebook. 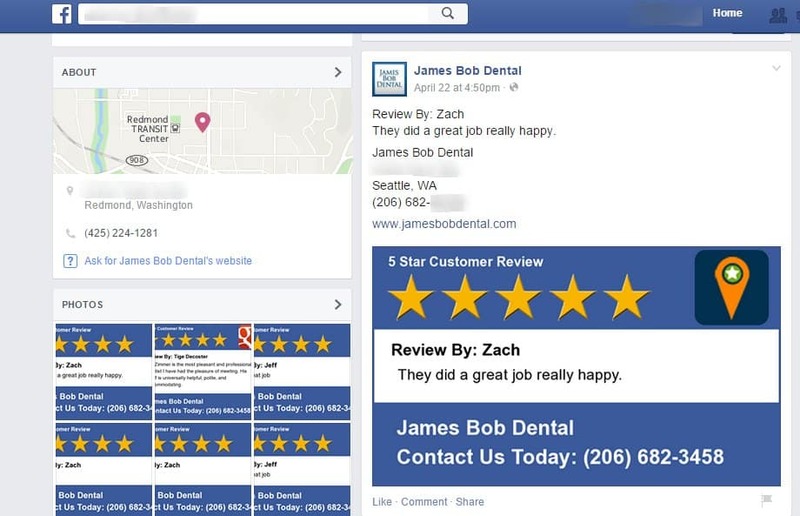 Make it easy for your customers to share their positive reviews to these popular sites. Personal Dashboard, updating in real time, with a comprehensive view of all internal and external reviews. Check your average rating and drill down to see detailed reviews for fast action decision making. View your company’s big-picture metrics from one dashboard. Your company rating and average response rate in one place. Plus, segment your feedback reports by employee or department. Fully Responsive. 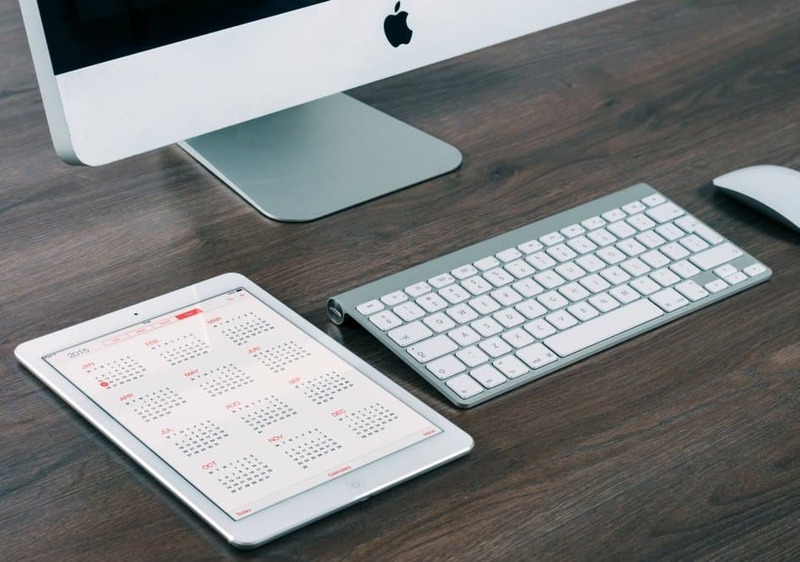 You and your customers can access the full software feature suite from desktops, laptops, tablets, and all mobile phones, including ios, android, and windows phones. Discreetly connect customer feedback to a specific employee or department. Automatically gives you easy to understand reporting unveiling your team’s performance. Use to improve your service and motivate employees. Choose to Auto-Post positive reviews to social sites like Facebook, Twitter, and Google+. Frees up hours of admin work so you can focus on doing what you love the most. Forget digging through reports and confusing websites to find actionable information about your business performance. Understand your company’s full reputation snapshot with one glance at the Dashboard. No Fear, the Geeks are here! Our friendly support team will do all the heavy lifting to setup your personal dashboard and software platform. We’re always here to answer questions and make sure you’re experience is stellar. Hi, I’m Lauren. Let’s connect by phone to make sure your company’s Reputation System is solid. Easily Schedule a Free 1 on 1 Consult+Demo with me by clicking on the “Schedule Now” button. 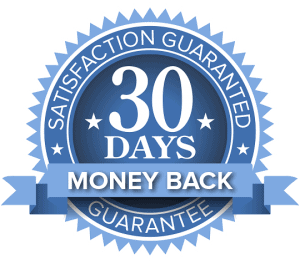 When you invest in the Viral Testimonial Software you can rest assured that your purchase is protected by our No Risk, 30 Day Money Back Guarantee. If for any reason you are not delighted with your purchase, simply send us an email and we’ll promptly refund your purchase. Our products and services were created with the intention to create major value for your business. Questions? Contact Us Here.